In today’s economy, losing just one paycheck would be difficult, but a disability could have you out of work for weeks, months or even a year or more. If you had a disabling injury or illness, how much of your income would be at risk? 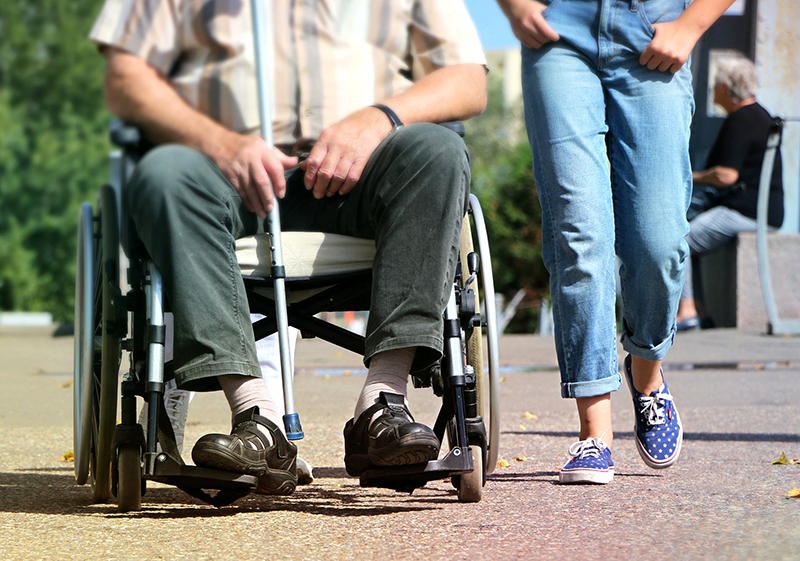 Long term disability insurance provides income protection in the event you become disabled and are unable to work due to a debilitating illness or injury. A long-term disability policy can help make up lost income by providing monthly financial support to help pay your bills such as mortgage, rent, auto loans and other living expenses.